A Beautiful Mess is one of my favorite lifestyle blogs. I want to be Emma and Elsie! Haha I love their partnership, articles and like a good movie, I love seeing how their story unfolds. I feel like I know a part of them since they share a lot on their blog about their interests, journey and lives. Emma shares her story in this article. It was the first time for me to read this part of her journey and I’m glad she shared it. It takes guts to share the not-so-great parts of your life. However, there will come a point when you are in a good place that you can share those bad parts too. Emma is fortunate to be in that place now. 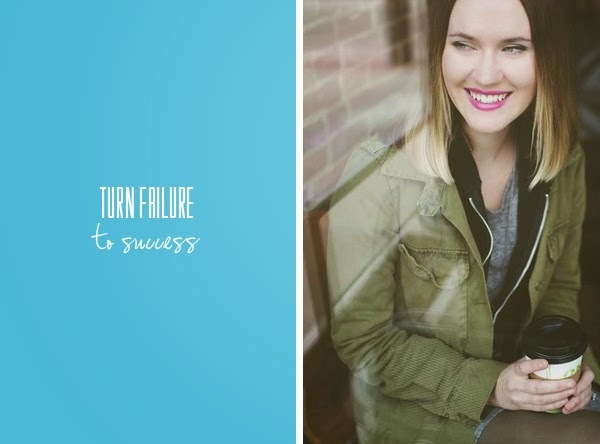 She shares how she thought she failed when she didn’t achieve her first dream. We read about how her dreams have changed, how the twists and turns affected her, and she reminds us that life will be okay too. Sure I already know some of the points Emma shared but I need to keep reminded of it from time to time as well.